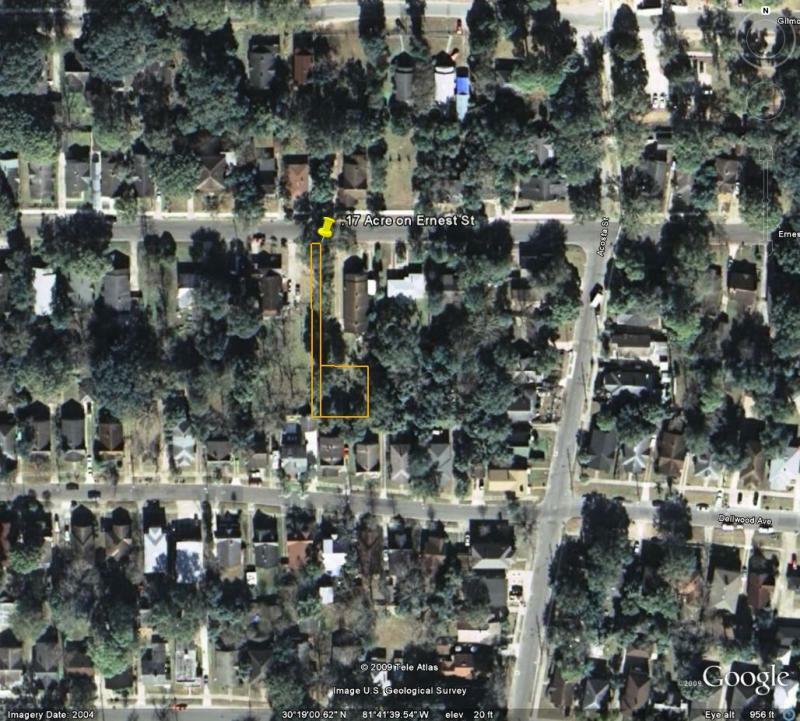 6538 Coolidge St is a beautiful, vacant residential property located in Jacksonville, Florida. 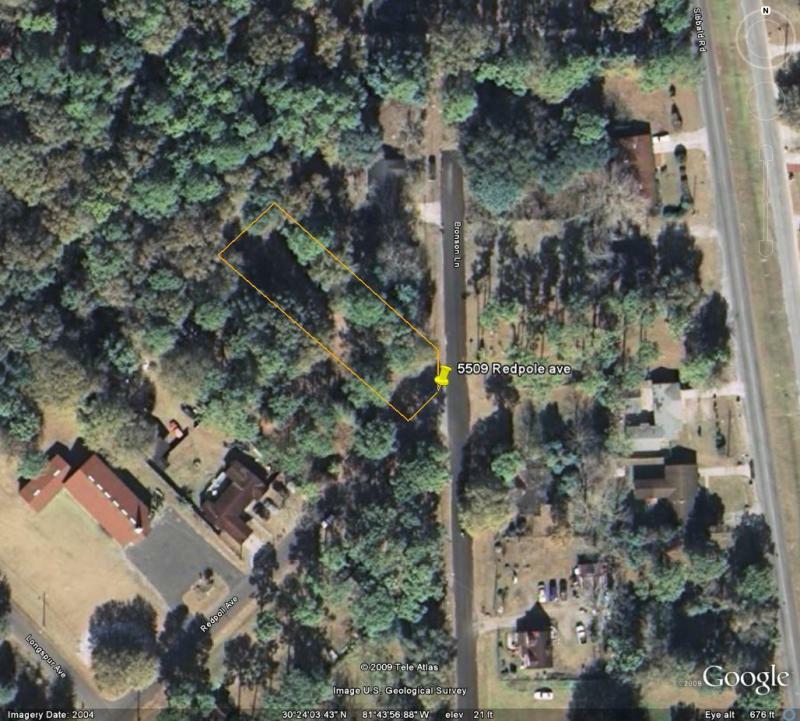 This 50'x105' lot totals .12 acres with frontage on Coolidge St, a paved road. 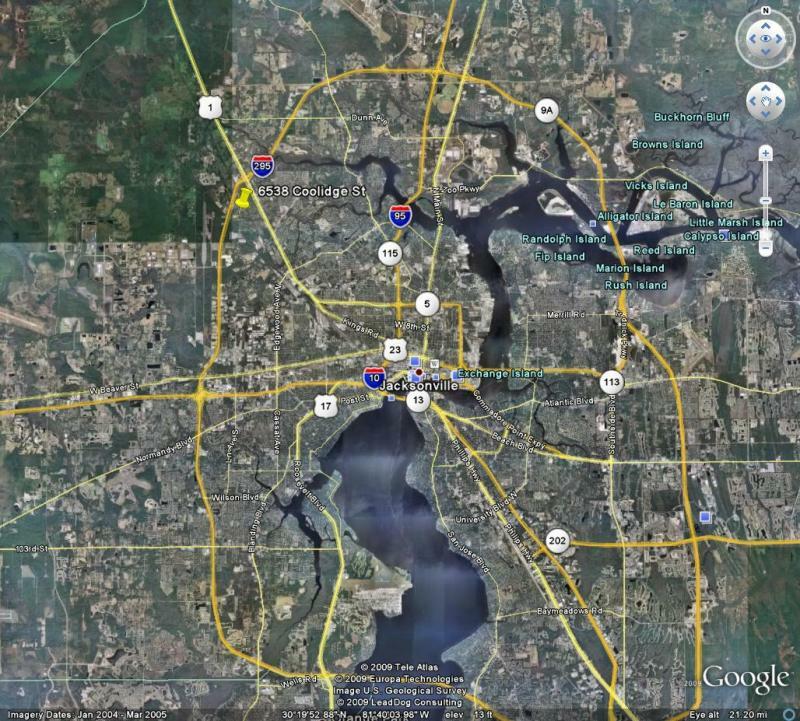 This lot is excellently located less than a third of a mile from interstate 295, less than 4 miles from the St John's river, less than 6 miles from the city center of Jacksonville, and about 8 miles from the Jacksonville municipal stadium. 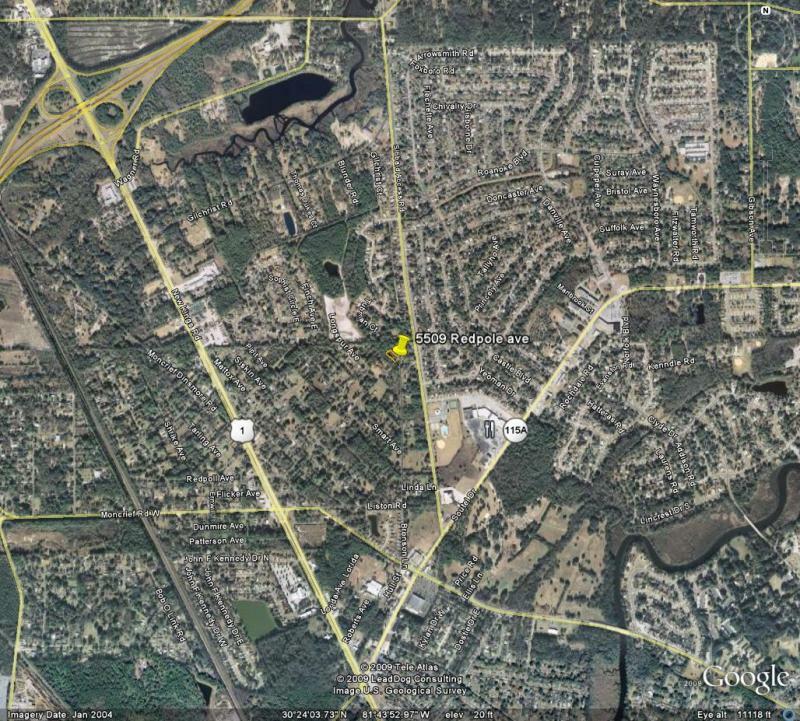 5509 Redpole Ave is a beautiful, vacant residential property located in Jacksonville, Florida. 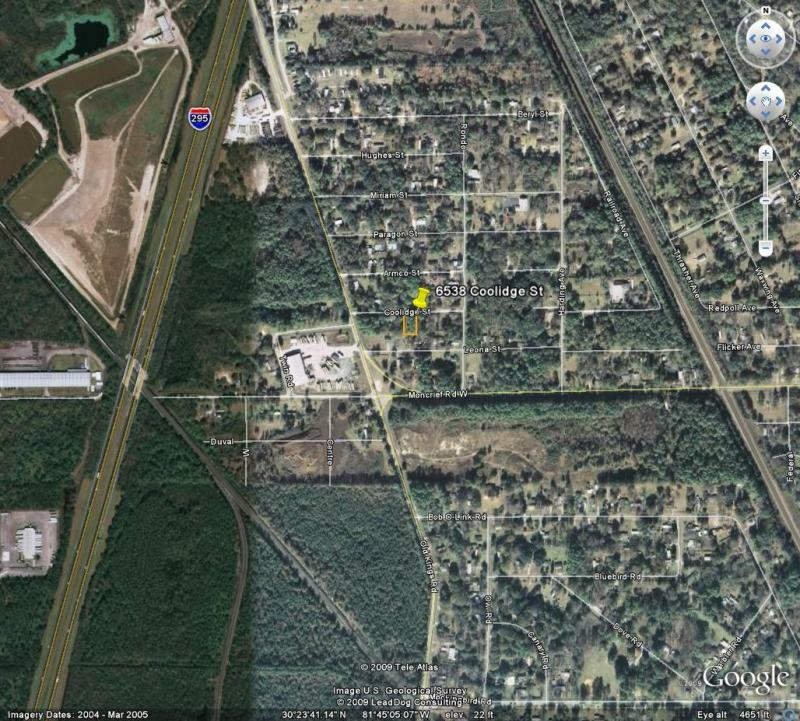 This 80'x250' lot totals .45 acres with frontage on Redpole ave, a paved road. 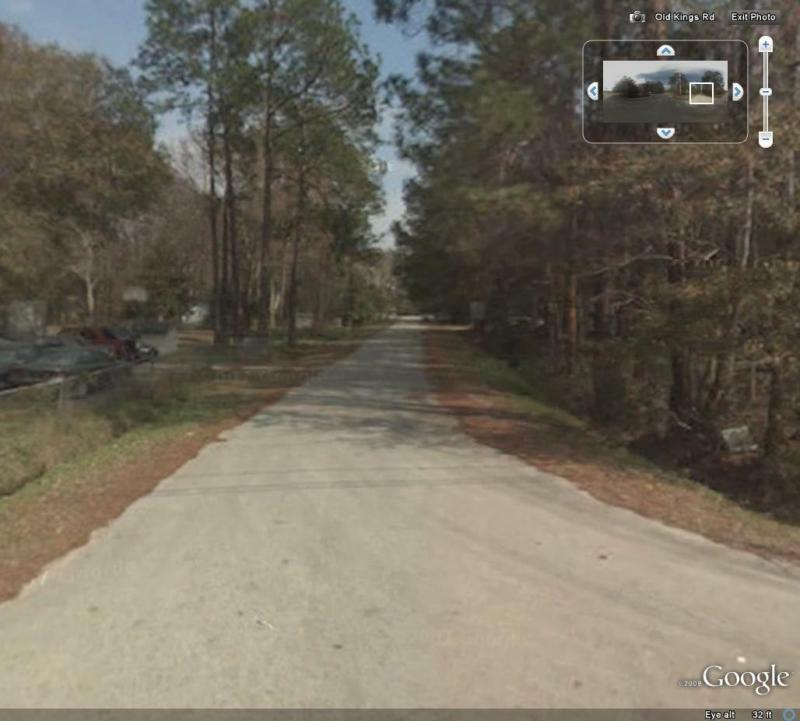 This lot is excellently located less than a 2 miles from interstate 295, less than 3 miles from the St John's river, less than 5 miles from the city center of Jacksonville, and about 7 miles from the Jacksonville municipal stadium. 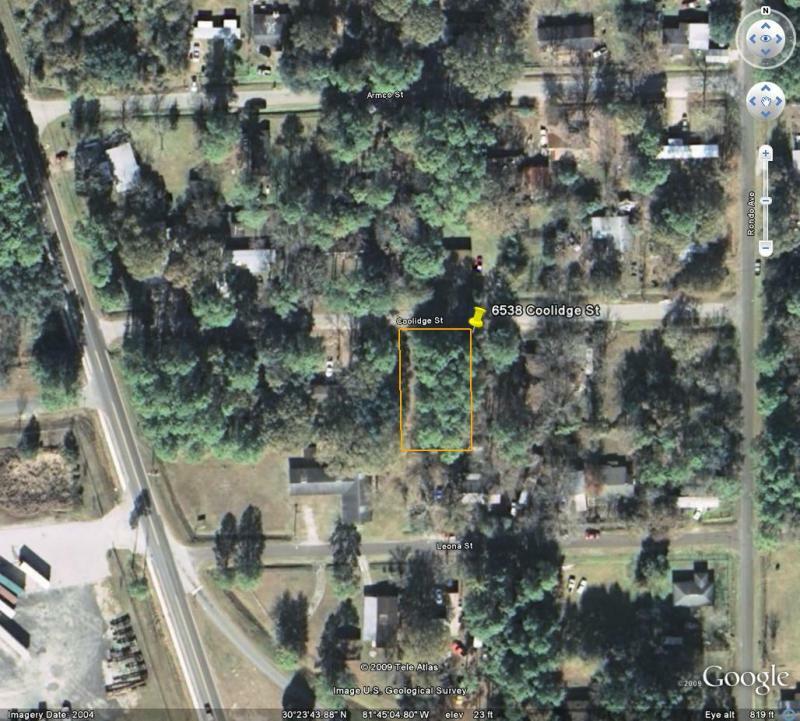 .19 Acre on Ernest St is a beautiful, vacant residential property located in Jacksonville, Florida. This flag pole shaped lot has 15'x127' connected to Dellwood Ave, and attached to a base of 85'x73', totaling .19 acres. 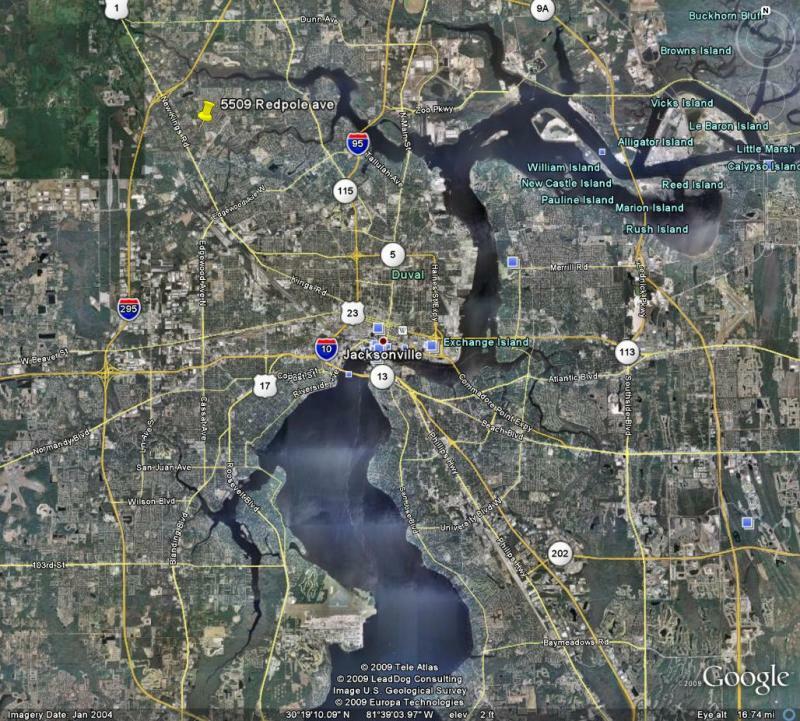 This lot is zoned: Multifamily, and is excellently located less than a mile from interstate 10 and 95, less than 2 miles from the St John's river, less than 2 miles from the city center of Jacksonville, and about 2 miles from the Jacksonville municipal stadium.